[dropcap2]W[/dropcap2]hat is Hip Hop culture nowadays? 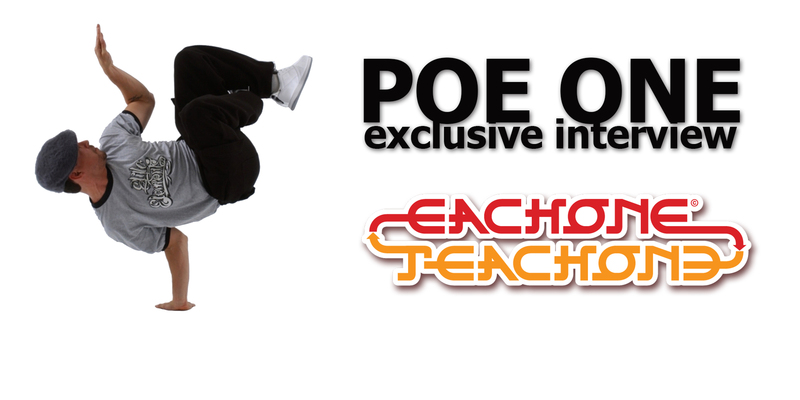 Poe One, one of the most active and influential Bboy in worldwide scene explain which wspects of this culture he would change for better. This is special exclusive footage including some oldschool videos from back in the days! Tagged bboy, bboying, bboys, bgirl, breakin, dj, graffiti, hip hop culture, poe one, poeone, sacramento, social, style elements, styleelements. Previous: Health Matters #3 – 5 Breathing Techniques – How to breath correctly? Next:6 things we fear most!